Photo courtesy of Pittsburgh Ballet Theatre. 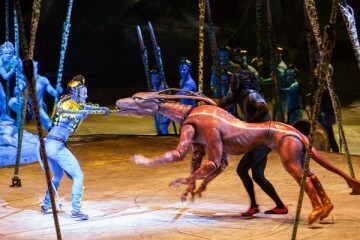 August offers plenty of fun for a variety of tastes. This month, you’ll find ballet at Hartwood Acres, marching bands at Kennywood and wizards in Bellevue! PhenomeCON. Image courtesy of Carnegie Library of Pittsburgh. 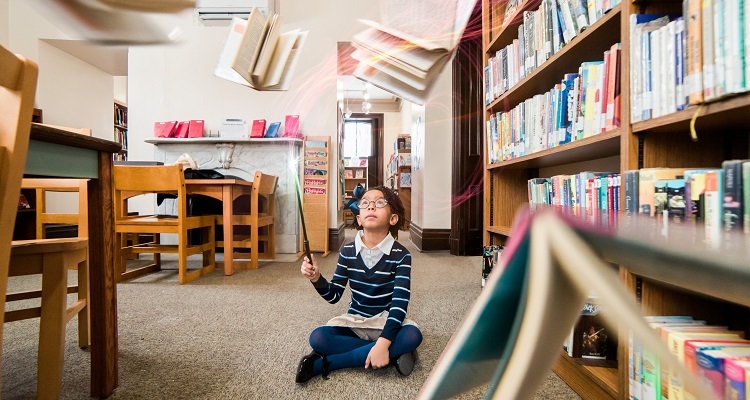 The Carnegie Library in Oakland has tons of pop culture fun at this year’s PhenomeCON. 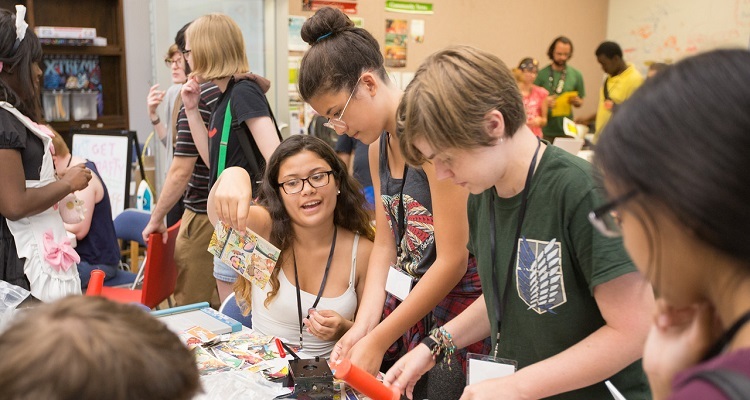 The teen-only, citywide event gives area youth a chance to make new friends through activities based on their favorite movies, comics, cartoons and video games. Play with VR headsets, test your knowledge in the trivia contest or sit back and enjoy a screening of the blockbuster film, “Black Panther.” The day also includes a singalong, cosplay costume showcase, crafts and more. The event is free and open to all teens. Registration required. Fall Fantasy. 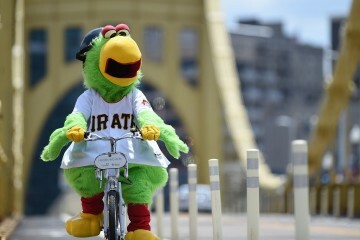 Image courtesy of Kennywood. 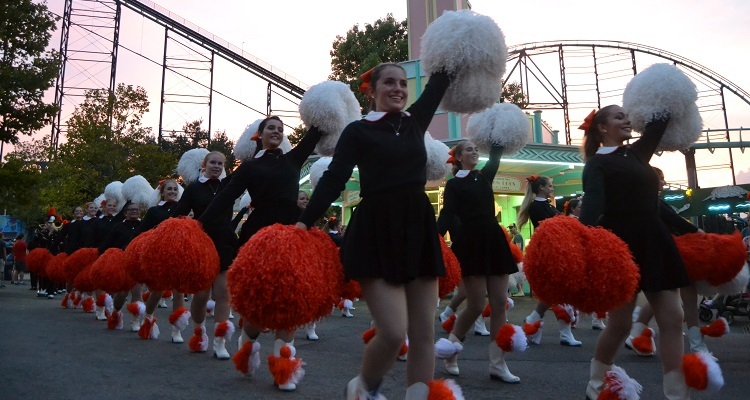 School spirit comes alive at Kennywood during the park’s 69th annual Fall Fantasy. Featuring a jungle theme, the event showcases more than 150 high school and college marching bands performing in nightly parades for 17 straight days. Save 20 percent on admission with discounted tickets. Cool down when EQT Water Week comes to Children’s Museum of Pittsburgh. The week of activities encourages kids and families to experiment and play with water. Excavate and melt frozen dinosaur ice eggs at the Waterplay station, learn about the science of water in the Studio and create water-inspired medieval crafts in the MAKESHOP. There’s also fruit and herb-infused water for a refreshing summer treat. Included with regular museum admission. See some lively kid-powered performances when Girls Rock! Pittsburgh presents its latest showcase at the Winchester Thurston School. The event includes music written, produced and played by Pittsburgh girls who have gone through the Girls Rock! Pittsburgh summer camp program. Fantasy lovers young and old won’t believe their eyes when Bellevue transforms into a world of imagination known as Wizardvue. Head to “Flamecrest Academy” (aka Bellevue Elementary) for classes on potions and herbology, as well as a game of Fly Broom Ball on the football field. Visit the Lincoln Avenue shops for vendors and crafters selling all kinds of magical wares or enter the Wizard Idol competition at The Center of Bellevue. The festivities also include a Wizard Rock festival, a borough-wide scavenger hunt, Wizard Yoga, street performers and more.